Blocked drains shouldn’t be ignored and it’s important to act at the first signs of your drains backing up or not flushing property. 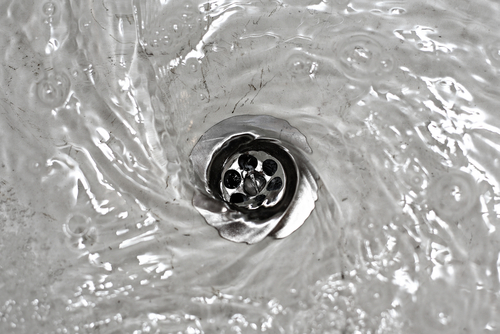 An untreated blocked drain can cause further damage to your home and its property. 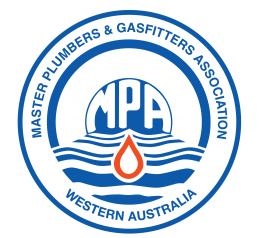 Whether it’s blocked drains, blocked sewer lines, or a blocked storm water pipe, this can be one of the most frustrating and inconvenient plumbing problems you can have – especially if you are experiencing raw sewage running down your driveway, across your garden or worse, through your home! A gurgling sound as you flush the toilet or empty water from the basin, shower, sink or bath. A foul stench from the drains themselves. Water levels within the toilet being significantly lower than usual or pulsing. 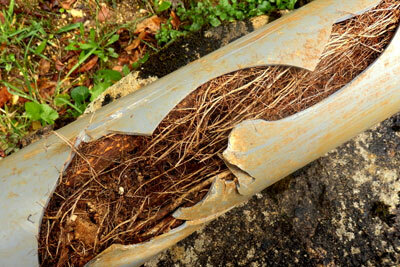 If you’ve noticed any of the above signs, then your drainage system may be blocked. 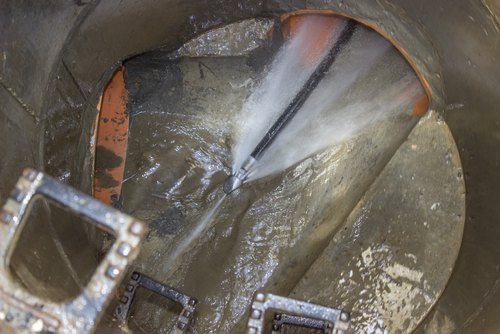 The experienced team at Clinton & Co will not only fix your blocked drain, but also look at what the cause of the blockage was and work towards preventing that same problem from reoccurring.